A day after University President Richard Feldman abandoned his previous “no compromise” position and promised to give students more financial aid in return for the building of a wall around River Campus, the Students’ Association Government is pushing back. Gil, elected in a wave election last year, has used her power to resist changes from the University that negatively impacts students. 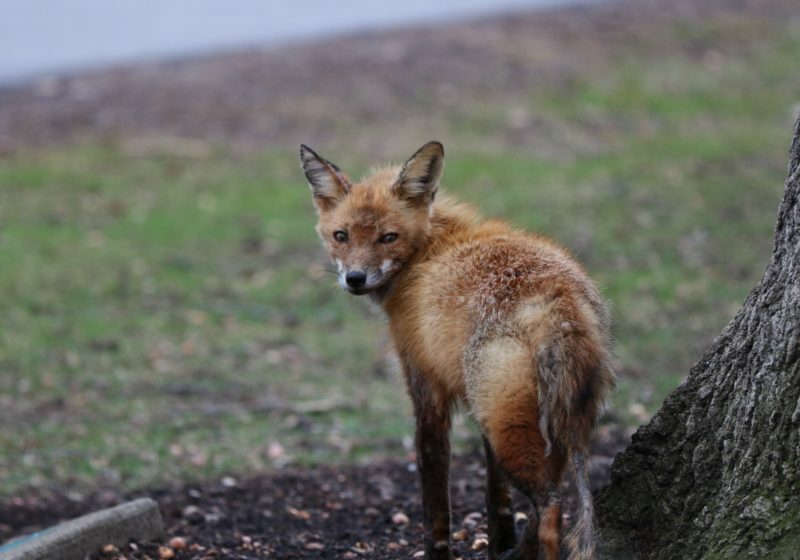 She has frequently been joined by members of the Faculty Senate, including its president, Lecter Urr. The response from Gil, endorsed by the Faculty Senate, was met with criticism by the Board of Trustees. Despite the concessions made by Feldman in his Saturday speech, tensions remain high after a week of drama and mudslinging. 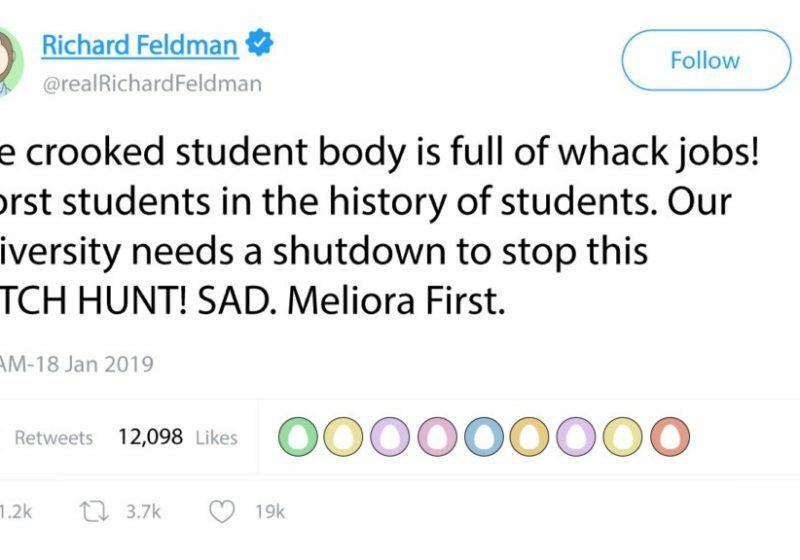 Last Wednesday, Feldman walked out of a meeting with students and faculty after they said that they were not interested in any deal that included funding for a wall. Edmund Hajim noted after the incident that Feldman had acted “very appropriately,” and even handed out jars of Mel Sauce to attendees. 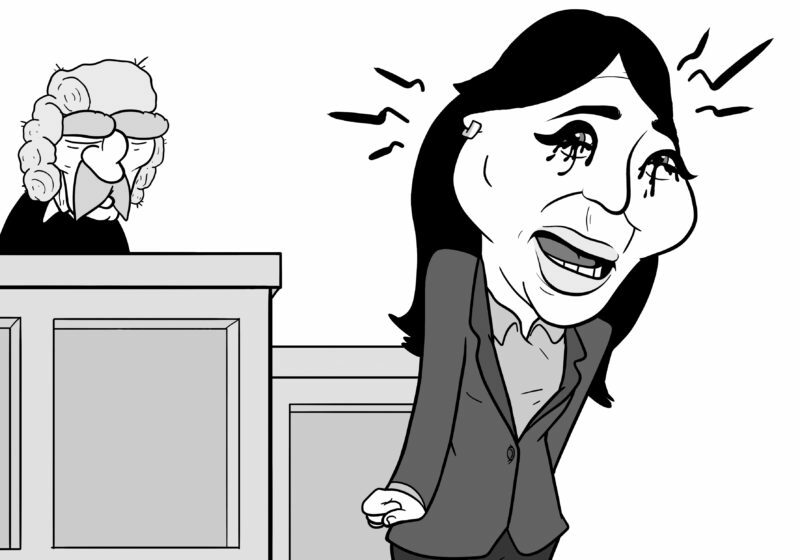 Then on Friday, Gil revoked an invitation for Feldman to speak at a high-profile SA meeting on Feb. 4. The University president responded by revoking the bus for an unannounced trip Gil planned to take to RIT. Fear of hostile areas is certainly a driving force in the shutdown, which centers around a planned wall around campus that would theoretically protect against President Trump and his marauding gangs of supporters. The initiative, started two years ago by former SA President Vito Martino, has been met with criticism from College Democrats and College Republicans alike. Gil has repeatedly stressed that all money that would be used for the wall could be more effectively used by expanding financial aid and the resources available to sexual assault survivors. Feldman, however, has not budged on his promise to follow through with Martino’s wall, at one point saying that he would happily take credit for any shutdown. He has vowed to oppose any deal that doesn’t provide the 22 million URos necessary for the wall’s construction. The shutdown, which began immediately after finals ended in December, has led to chaos, especially in the wake of this weekend’s massive snowstorm. On Sunday morning, students had to tunnel through ten feet of snow to reach Douglass Dining Hall, a result of Facilities workers not being paid by UR during the shutdown. The only foods available were sno-cones and Italian ices. 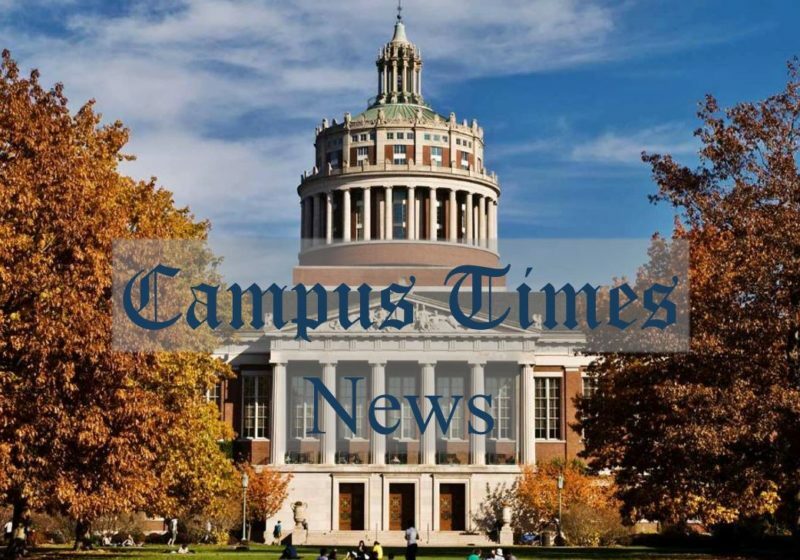 The Campus Times was able to confirm that the other food supplies at Douglass Dining Hall were inaccessible due to a larger-than-expected shipment of salt. UR also confirmed that it had towed the snowmobile of Douglass Head Chef Jamie Ramsay due to lack of a parking permit. When asked for further comment on the snowmobile situation, Feldman’s office simply replied “¯\_(ツ)_/¯”. The shutdown, expected to continue through the end of next week, will see all classes, surgeries, and financial aid granting sessions cancelled, as well as significantly fewer people working at Facilities and dining halls. However, the bursar’s office and the secretive University of Rochester Weather Services, which is responsible for maintaining the school’s weather machine, are expected to remain open. Even the University’s Board of Bloodmagic and Eternal Advisors is keeping close tabs on the situation.